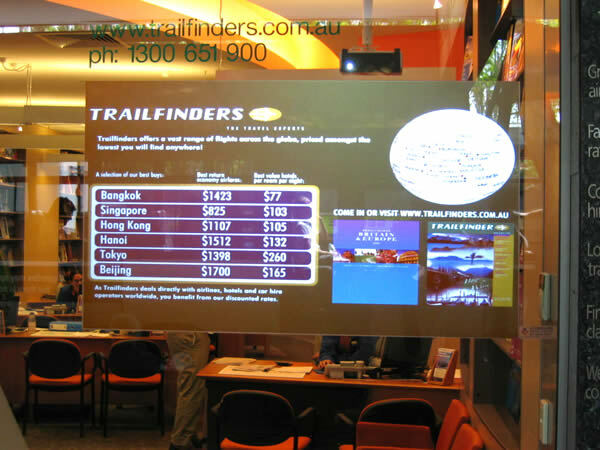 Digital Signage is a very flexible alternative for the promotion of your products either in-store or in your showroom. Small Business doesn't have the time to spend hours on the creation of graphics, printing, delivery and then hanging of posters. Digital Signage is a very flexible alternative, allowing the user to make changes, update pricing, change images and effectively distribute the content to one or many screens within a short period of time. The result is a modern effective display with current content and promotions that are relative to your business. Retail, Take-away, Cafes, Manufacturing, Distribution, Services, Trades - any type of business is suitable for digital signage for the easy display of your information.